I have just returned from The Live OnStage Stampin' UP! Event in Salt Lake City Utah and let me tell you this next catalog is going to be a jaw dropper. So many new things are in store for us but first we must make room for all the new products so Stampin' Up! just published their retired list of products. It is an exciting time of year for Stampin' UP! when the NEW ANNUAL catalog is about to be released, (June 1st), and while we wait for that anticipated day we must make room for new products. Here is the full length RETIRED list (<<<< CLICK HERE). These products will no longer be available as of May 31st. 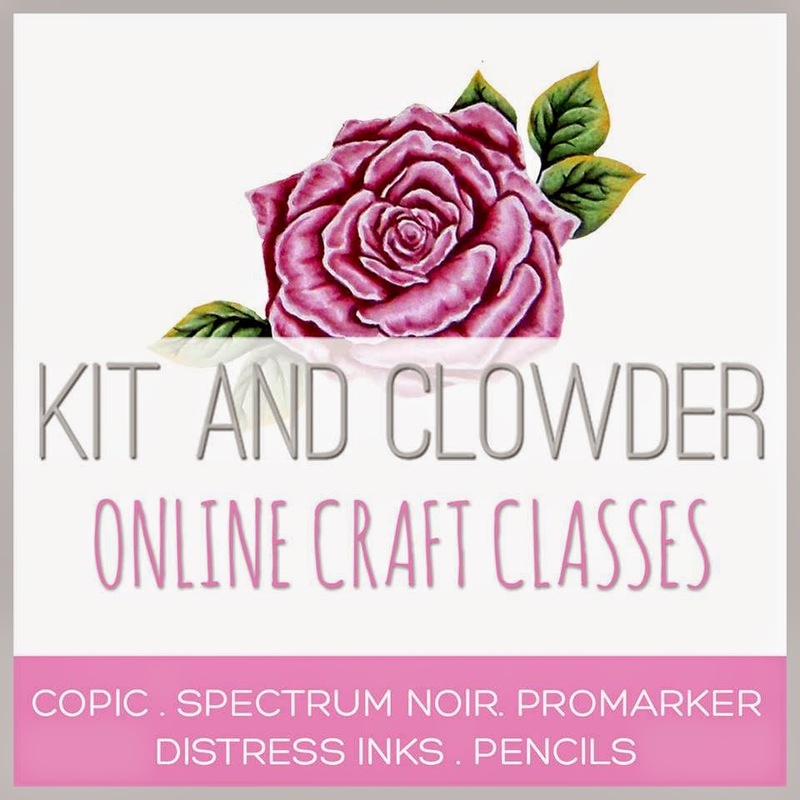 These items are available while supplies last so make sure to grab your catalog and your list and begin making your "Want List"
Today I come to you with a really fun project. I colored up Jeremiah Ketner's digital image called "Morning Light" which can be found in the Crafts & Me online store by clicking HERE. Our challenge theme this time is "All About Girls" and to enter your own project simply visit the Crafts & Me Facebook Group. I love how dramatic she turned out. I am showcasing a new die I just purchased from HSN. It is part of the Little Darling Rubber Stamps (LDRS Creative) Die line and are exclusively designed by one of my dearest friends Tammy Louise from Handmade by TLC. These dies sold out within 2 minutes on HSN but will eventually be available on the LDRS Creative Website. 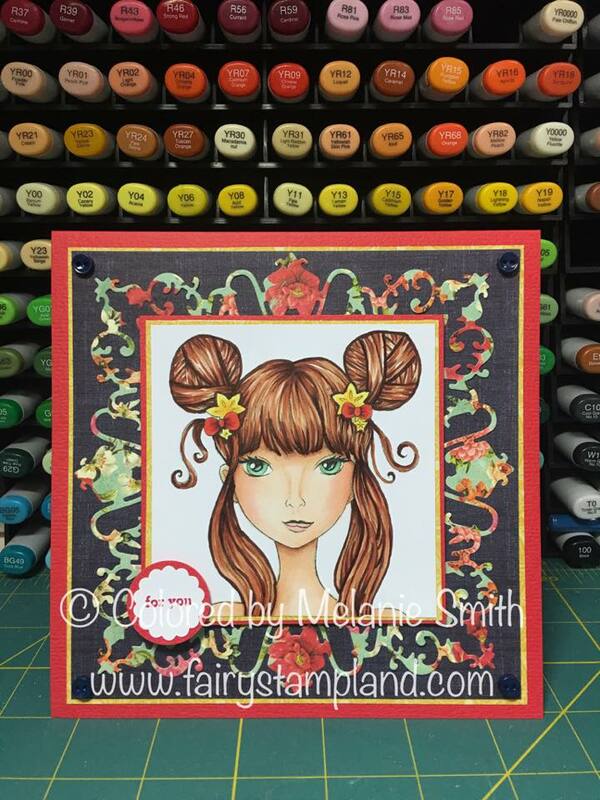 Click HERE to see all of the other beautiful dies Tammy has designed for LDRS Creative. Due to having computer technical difficulties and purchasing my first Apple Computer I am unable to fully edit my photos. I did the best I could with the software I have to use. I am currently having to purchase all my software again for the iMac, which is probably a good thing since most of mine was quite outdated. Thank goodness for easy apps to help in a pinch. Thank you once again for visiting my blog and for being patient with me during my computer adventure. LOL Hopefully the learning curve will not be too painful and I will be back up and running fully within the month.